Geidra heard from Christopher Thompson (The Tattooed Quilter). He is open December 2-3 or 9-10. There appears to be more interest for the 2nd & 3rd of December. To ensure interest in this, a survey may be sent out to confirm attendance. Charity Quilts : Pulse quilts were due this evening. We did receive more and they are being sent out this week. There is still a need for volunteers for the October "Bring a Friend" meeting. Amy D. is going to send out an email with specific areas where volunteers are needed. There is a GLAMP ticket available if anyone is interested in purchasing it. 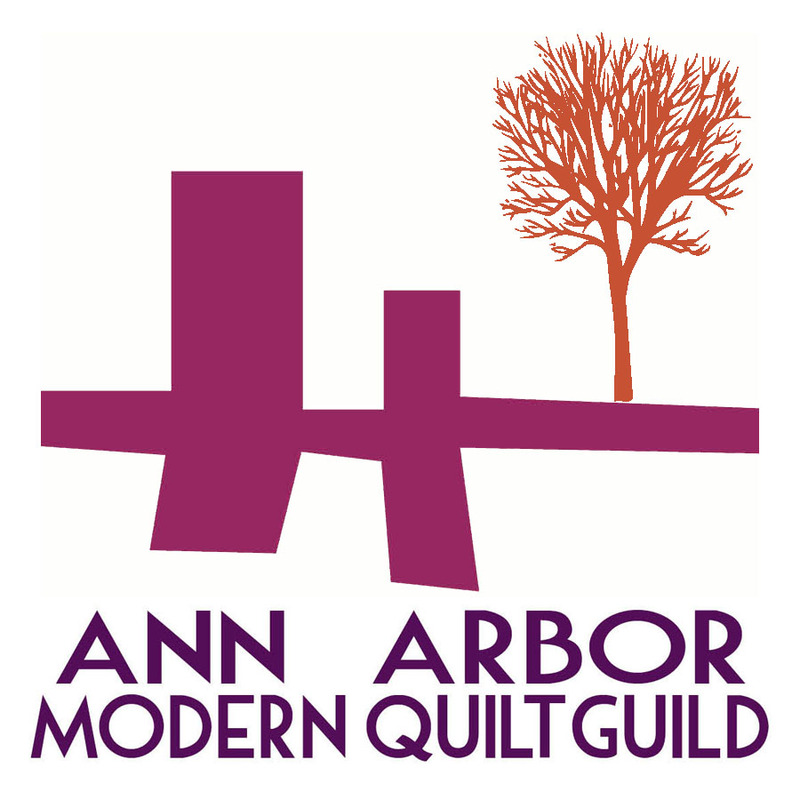 Following discussion by members in attendance on the recent Modern Quilt Guild's blog post on 'Derivative Quilts', the consensus is to take a 'wait and see' attitude before pursuing any action. Recently three of our members had quilts on display at Riverside Art Gallery. Debbie had a conversation with the curator who was interested in having a modern quilt show there. If so, the possibility is that a show could be in March, June, or Fall 2017. There is a $200 charge to use the space, however we could have an entry fee to help defer the cost. We would need to have guidelines on quilts in the show. Once we submit the application form, we will receive more specific information on the gallery space. If members decide to sell their quilt, the Gallery gets 30%. It appears there is membership interest in this show so the Board is looking for individuals to be part of a committee to coordinate the event. If you are interested, please contact Amy D. or Debbie. Library: If you would like to request a book, please let Kim U. know. This month we had a few members share some UFOs they completed. Those members who decided to participate, chose their Secret Stalker Swap partner. Next month (September) we will be having a Favorite Fabric Yankee Swap. If you would like to participate, bring a fat quarter of your favorite fabrics wrapped. Member Spotlight "What Inspires You? ": Ann and Jenny shared what inspires them. Skill School: Jackie shared a technique on foundation piecing.